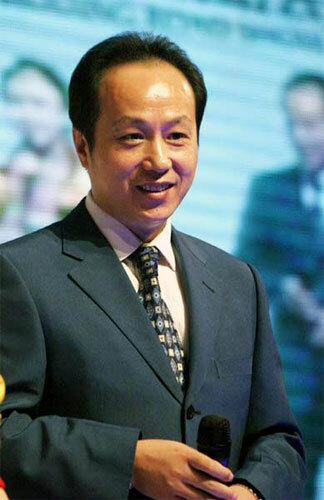 BEIJING -- Leading news anchorman of China Central Television, Luo Jing, passed away Friday morning in Beijing at the age of 48, website portal sina.com.cn reported. Luo Jing was diagnosed with lymphoma in September of last year and was hospitalized to receive medical treatment. The newsman made his last appearance on air on August 31, 2008. Luo Jing, a popular presenter with Chinese audiences, co-anchored CCTV's national news program "Xinwen Lianbo", or News Broadcast, for the past twenty years. The program has been broadcast at 7 o'clock every evening for the last 30 years in China. He began to work at CCTV after graduation from Communication University of China in 1983.